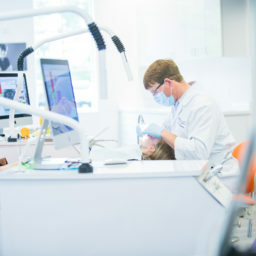 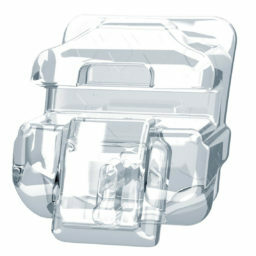 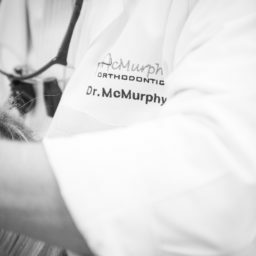 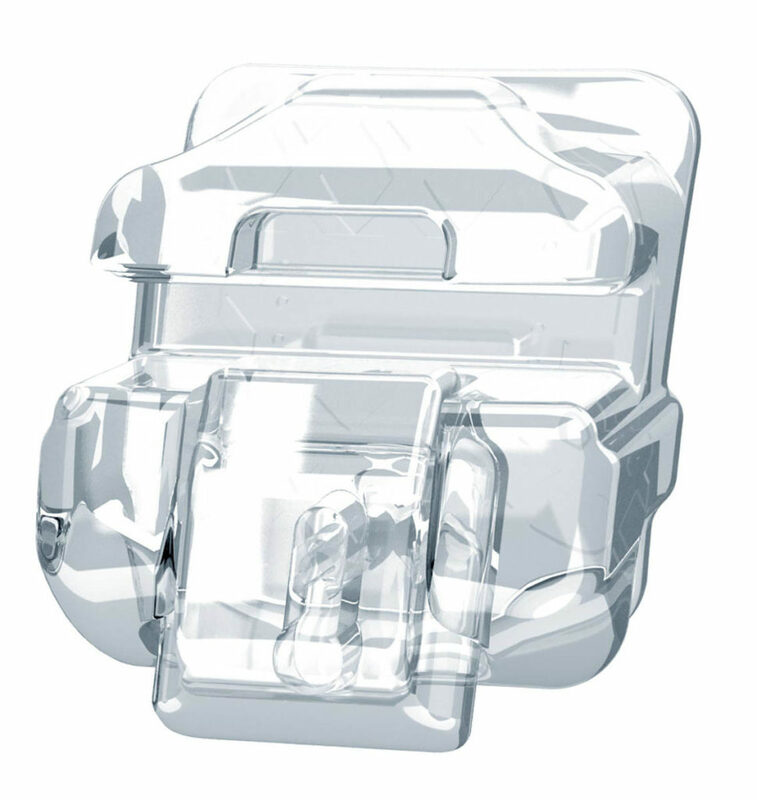 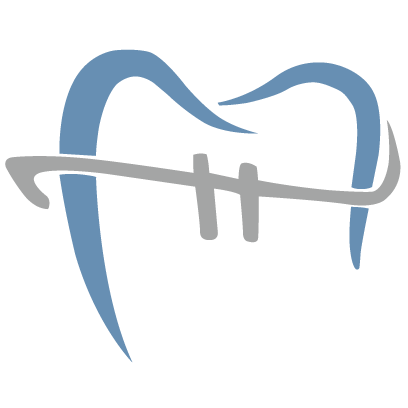 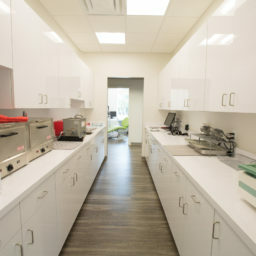 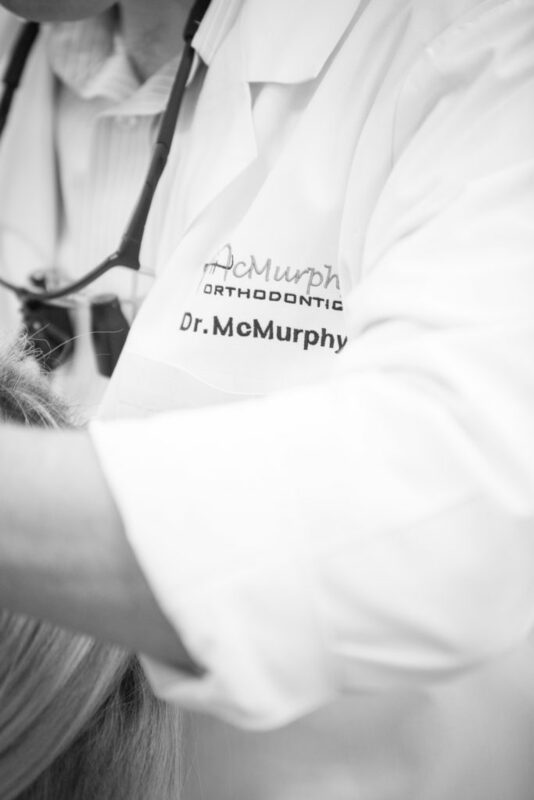 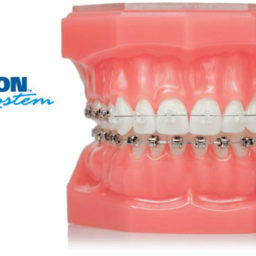 McMurphy Orthodontics use Damon Clear Ceramic braces for treatment. 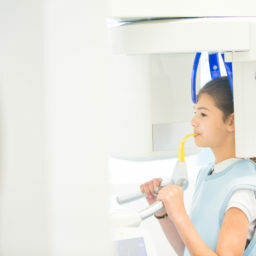 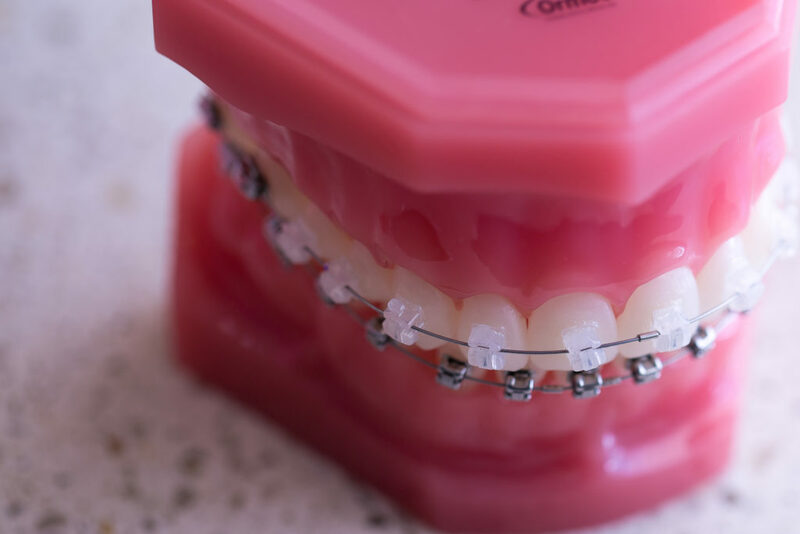 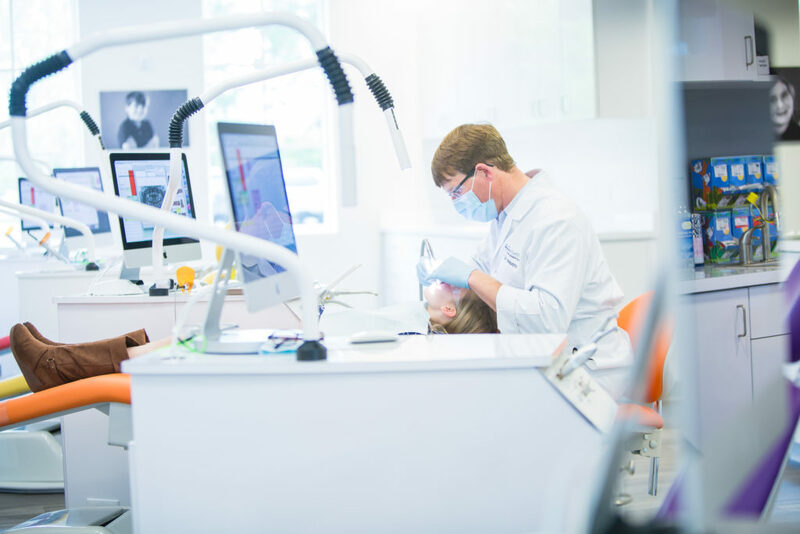 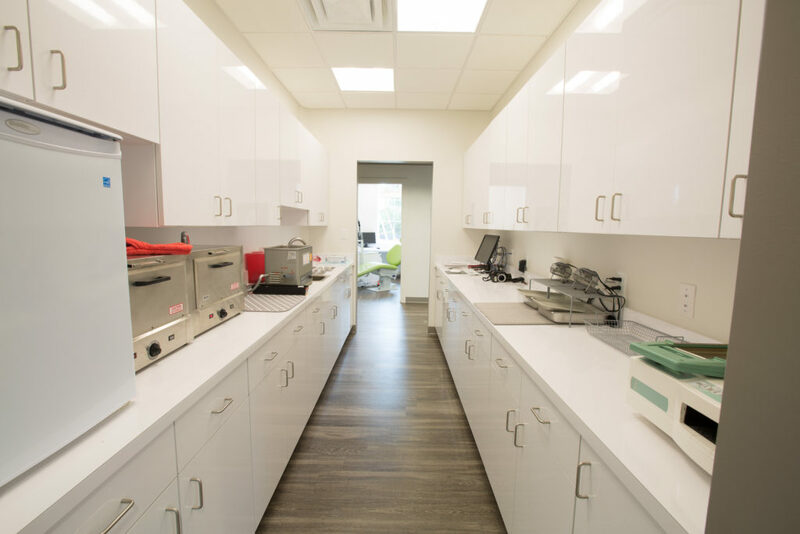 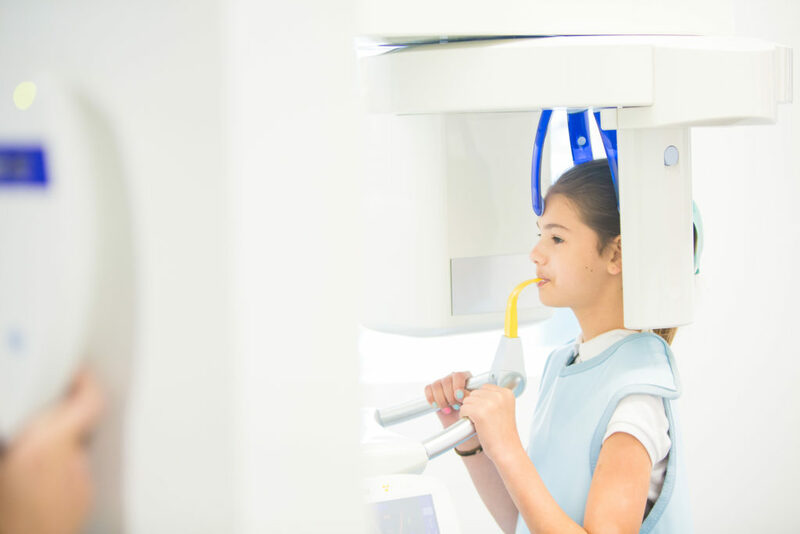 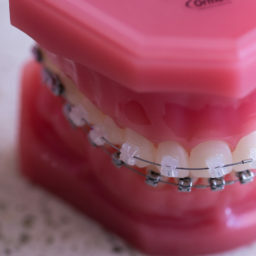 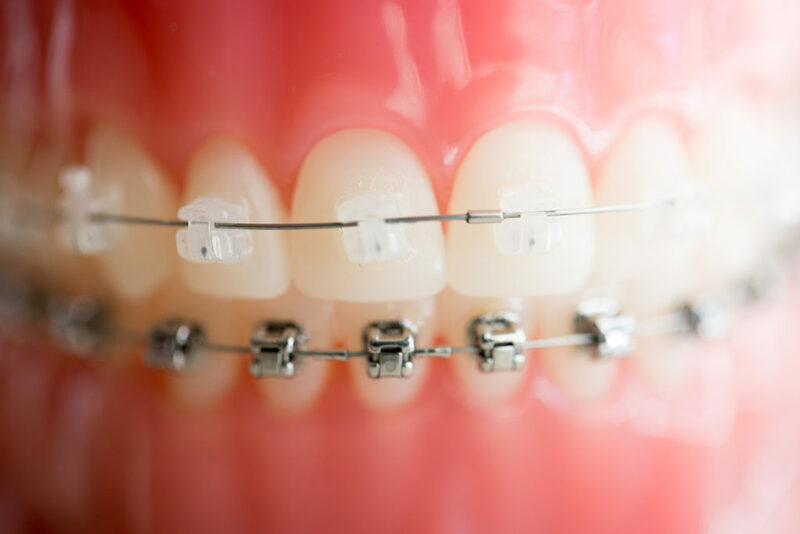 Thanks to these innovative new braces, achieving your perfect smile will be faster and easier – and much less noticeable – than you ever thought possible. 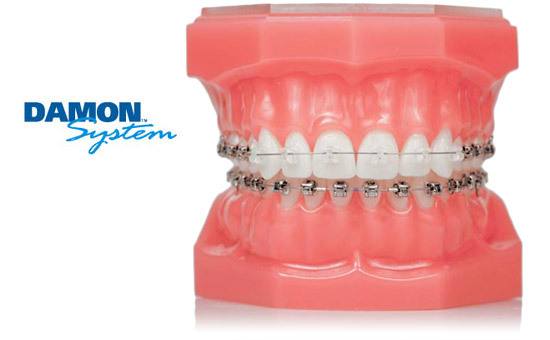 The Clear Ceramic Braces offer the same efficient and comfortable tooth movement that the Metal Damon Braces offer. 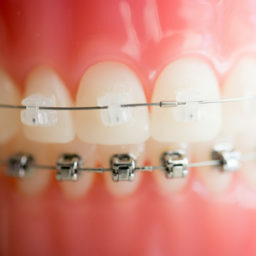 Many people don’t know that we can use clear ceramic braces to help hide the appearance of braces. 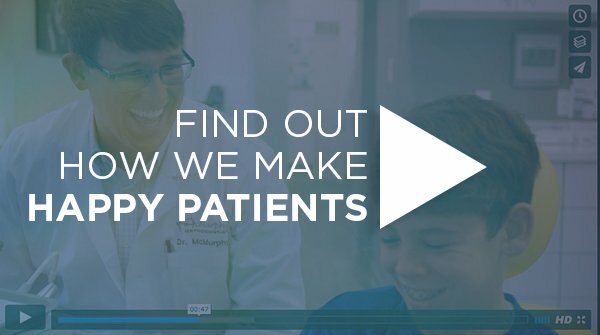 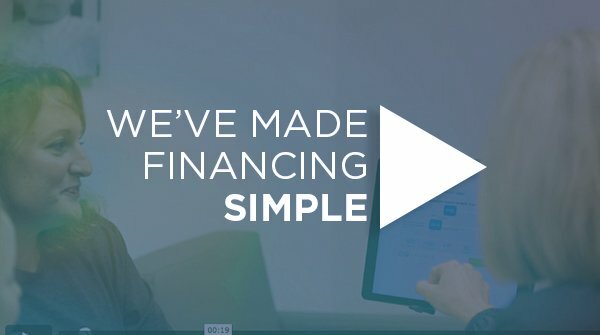 It’s just one many treatment options we can provide.